White snow...white road...and a RAINBOW of runners! 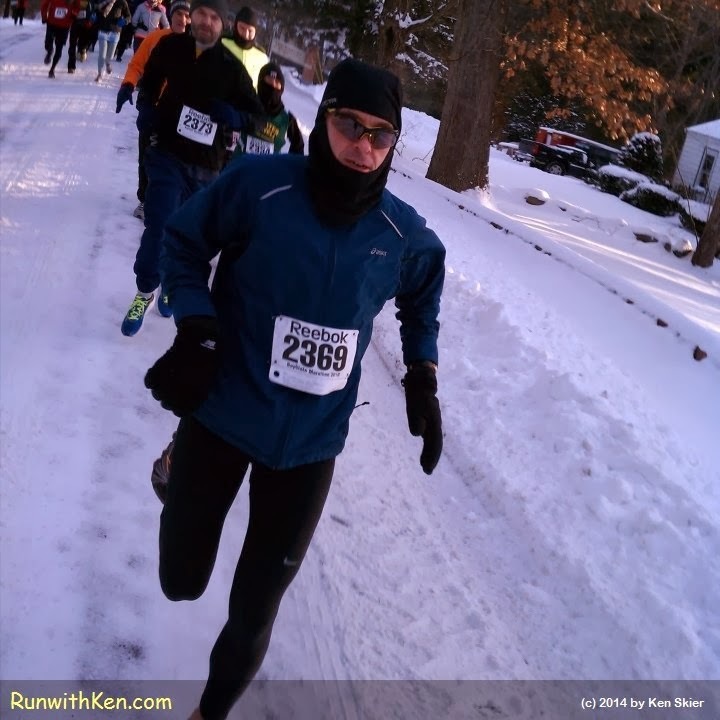 At the Fudgcicle 5K in Tewksbury, MA. ...and we runners flow down the road in every color of the rainbow! It's seven below zero (Fahrenheit). The coldest temp in the long history of this race.